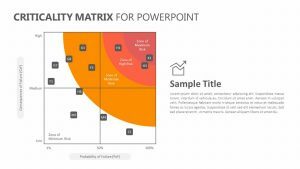 Explore the Adams’ Equity Theory by way of a simple-to-read and consume PowerPoint slide when you use the Adams’ Equity Theory for PowerPoint. 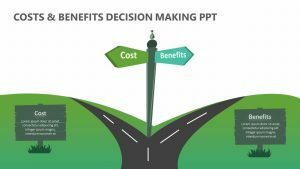 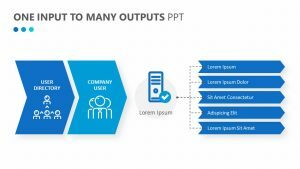 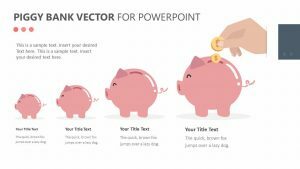 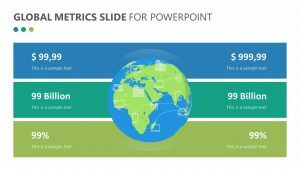 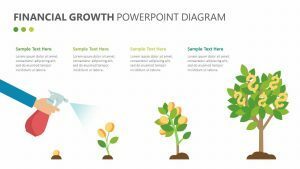 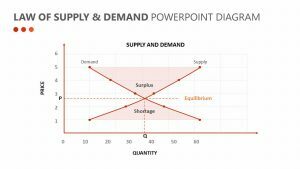 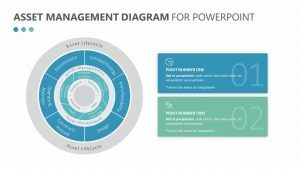 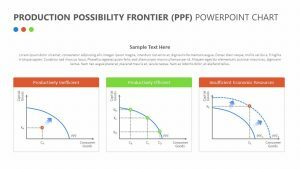 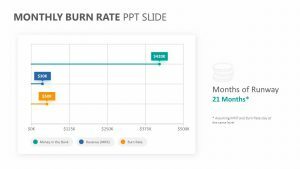 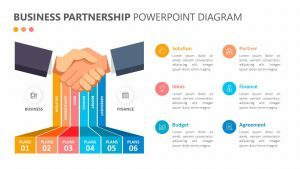 The Adams’ Equity Theory for PowerPoint comes with three fully editable PowerPoint slides, each one with text, colors and icons that you can edit as you see fit. 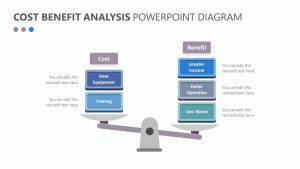 These slides feature three different sections, including inputs, equity and outputs. 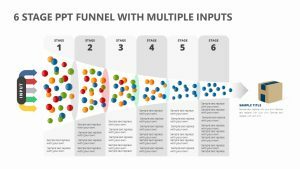 Under inputs are the words loyalty, hard work, commitment and trust. 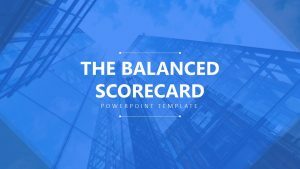 Under equity are the words fair balance, and under outputs are the words salary, benefits, recognition and achievement.